Traditionally the Wednesday night before Thanksgiving is considered the biggest bar night of the year. 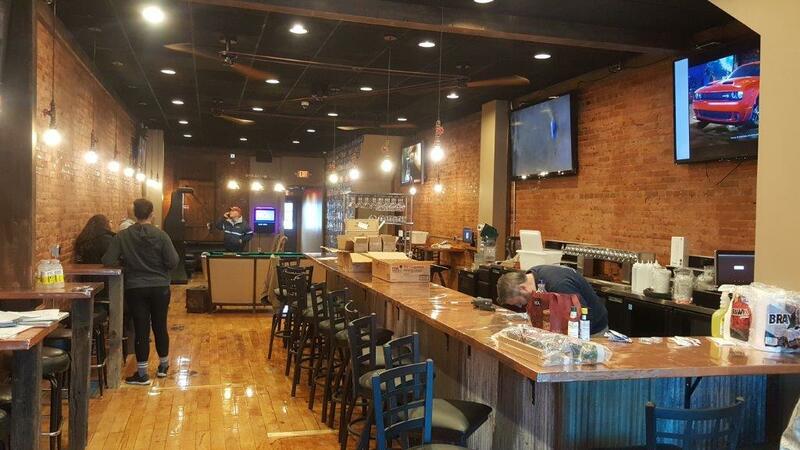 The Fenton Pub is taking advantage of that night to open their doors in Downtown Fenton. 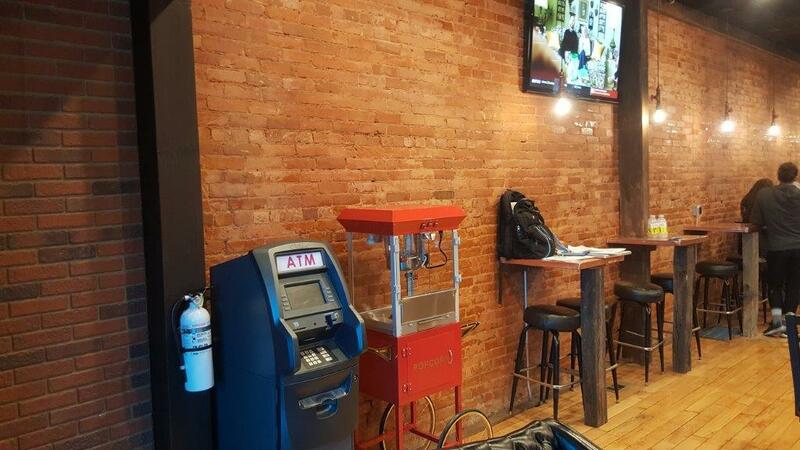 The new speakeasy is located at 108 South Leroy Street. Right next door to the new Ciao Italian Bistro. You can stop in after 3:00 pm today and have a cocktail or local beer. 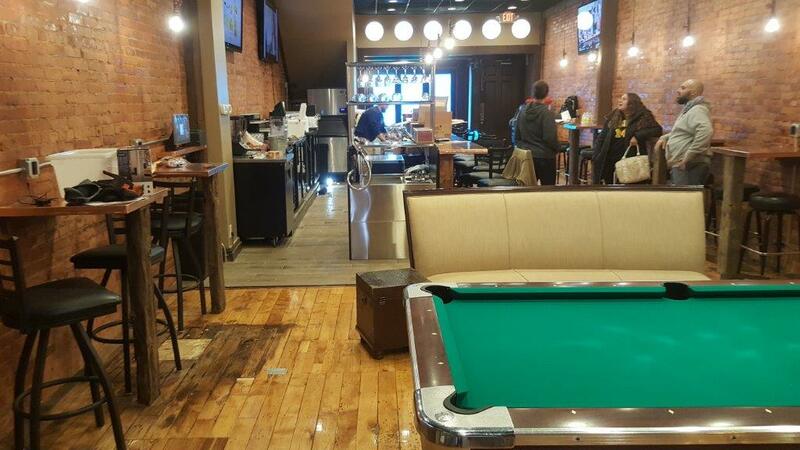 The Fenton Pub features 16 beers on tap and full alcohol beverage service in a warm cozy atmosphere. You’ll feel right at home in your finest tux or cocktail dress as you would with jeans, a flannel shirt, and boots. Stop in for a before dinner drink. 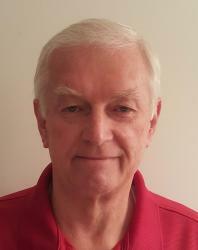 Or, spend the evening after dinner, chatting with friends, playing pool or darts. Snacks, including an onsite popcorn machine, keep the atmosphere fun as the drinks fuel the party. The building, constructed in the early 1800’s, offers a rustic charm enhanced by the eclectic styling of the various alcoves inside. From comfortable couches, to couples tables set against the wall, to the conventional bar and stools on the opposite wall. 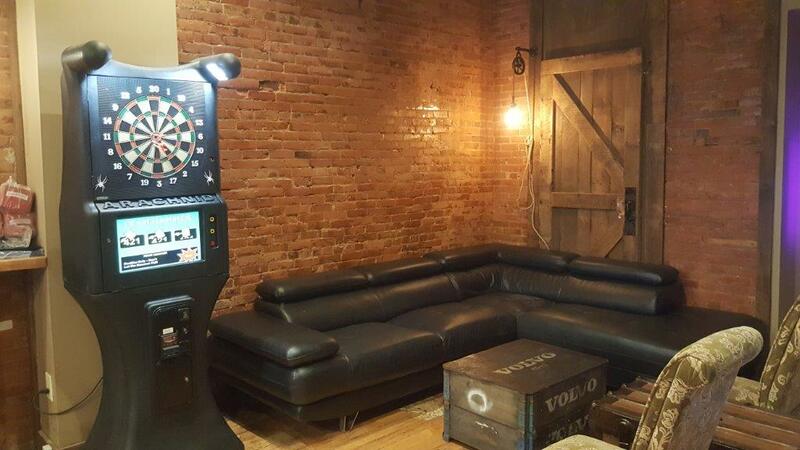 The well-lit pool table and electronic dart board are adjacent to a rear corner seating area of comfy chairs. 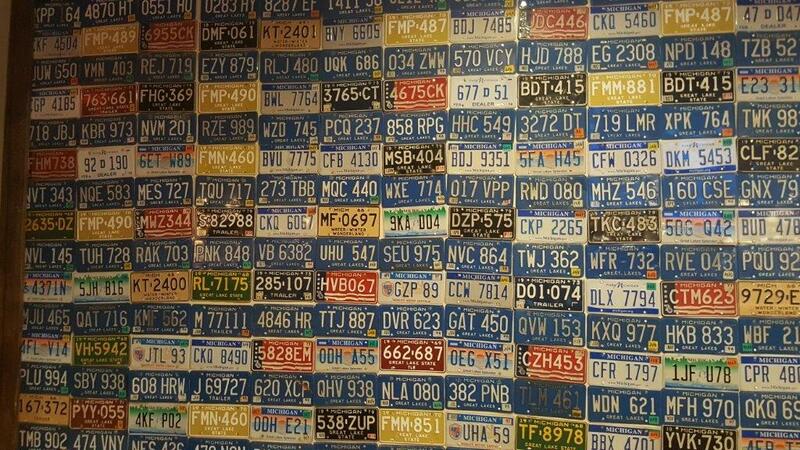 The License Plate wall is just the perfect compliment to the cross-era feeling of the whole interior. 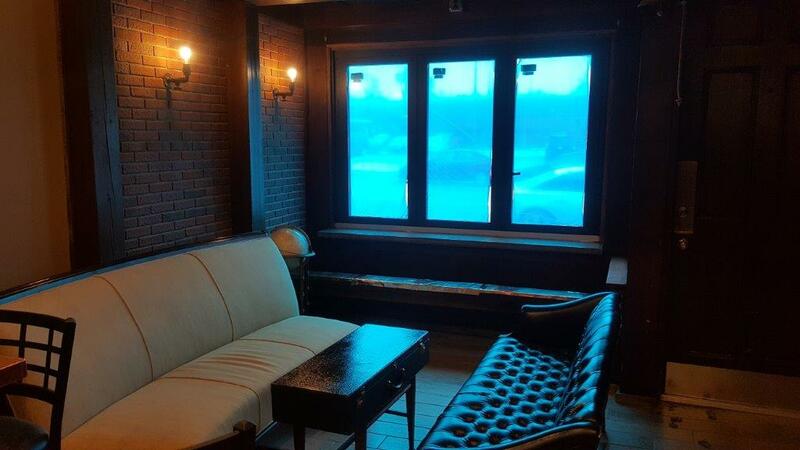 Looking for that intimate meeting place, a spot for friends to gather and just a place to kick back and relax after work. The Fenton Pub provides it all. The long holiday weekend is a great time to give the new Pub in town a go.